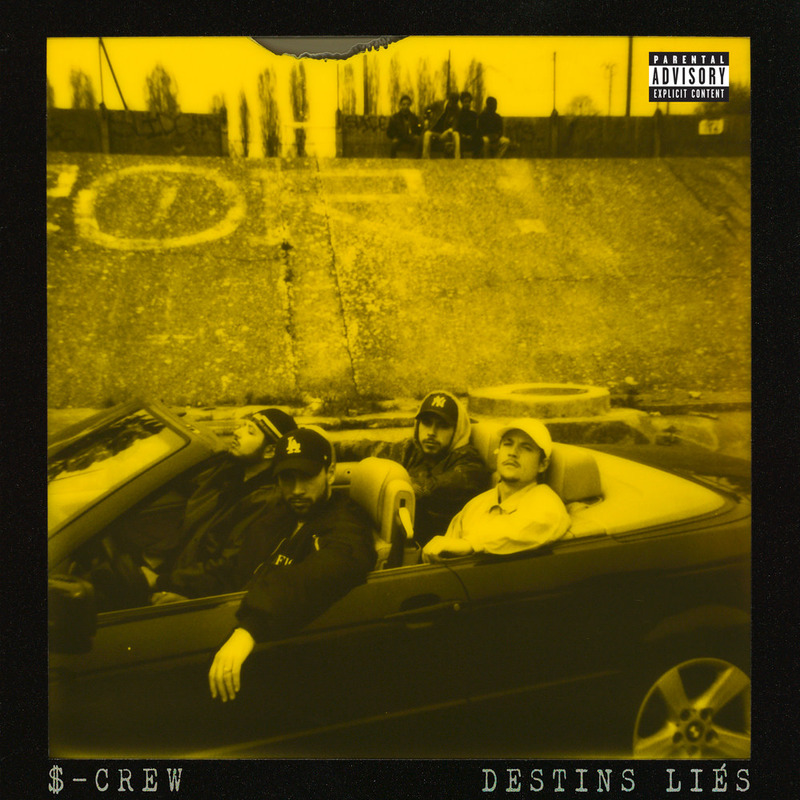 Destins liés is the second album from Paris-based rap group S-Crew, featuring Nekfeu. The band's 2013 debut, a top 15 hit in France, sold 50,000 copies, yielded several singles and established the group on the French hip-hop scene. Earlier in 2016 S-Crew released the advance single Jusqu'au bout, followed in the weeks leading up to this album with two more singles, On va le faire and C'est pas un film.